Dentures are artificial teeth and gums that are made by Dentists alongside Dental Technicians to replace lost or removed natural teeth. 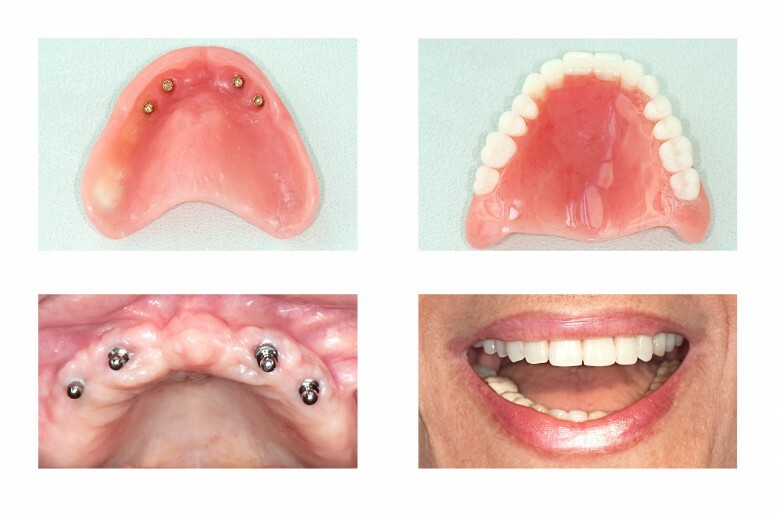 At Thorpe Dental Group in York, we are able to provide our patients with conventional full dentures made to replace a full set of missing teeth. We also offer partial dentures to replace only a few missing teeth. Regardless of what kind of dentures you may need, they will be custom designed to fit your mouth, and visually matched to your existing teeth. Dentures not only improve the appearance of a smile, but they also keep the structure of the mouth by supporting the structures around the cheeks and lips. Dentures also make it possible to eat foods that require chewing. 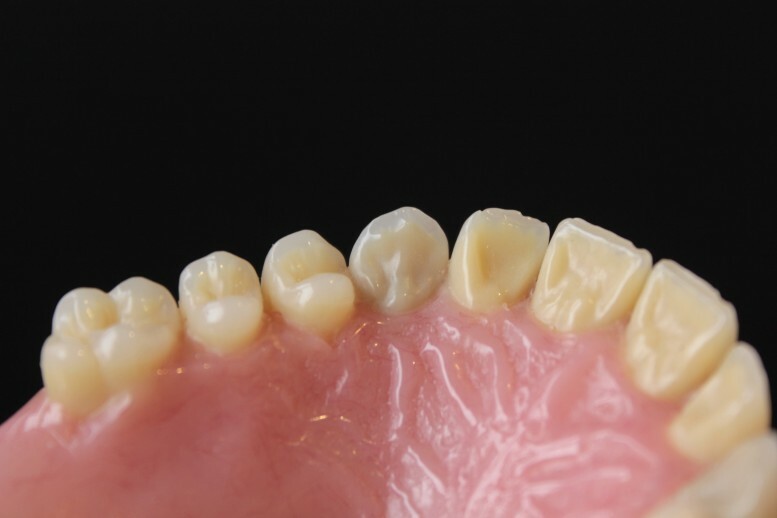 The partial dentures are fitted to the part of the gum line that they will sit on, and fasten to nearby natural teeth to keep from falling out of place. They are not permanently fastened, so can be easily taken out for cleaning and while sleeping. Full dentures replace all of your natural teeth. You can have them fitted for your top or bottom gum line, and are held in place by suction and/or the help of an oral adhesive. Just like partial dentures, they are easily removable. 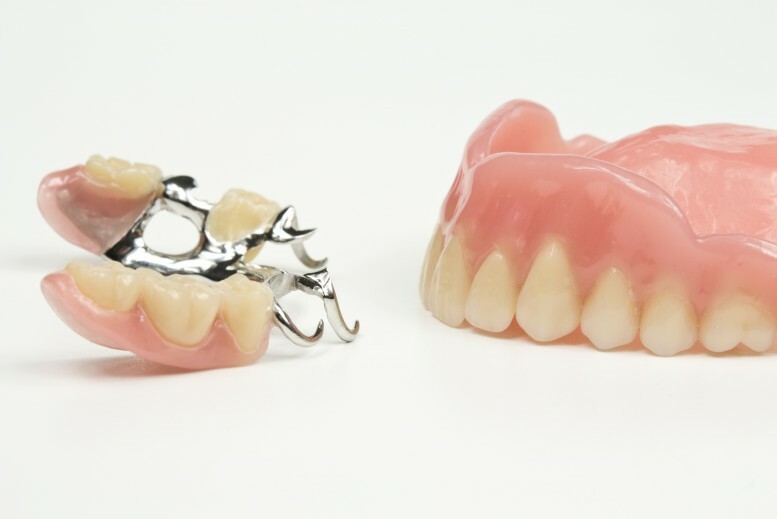 There are some other kinds of full and partial dentures that differ from traditional permanent dentures including a type called immediate dentures. These dentures are created before the teeth that are being replaced with dentures have been removed and are used immediately after tooth extraction and during the healing process. 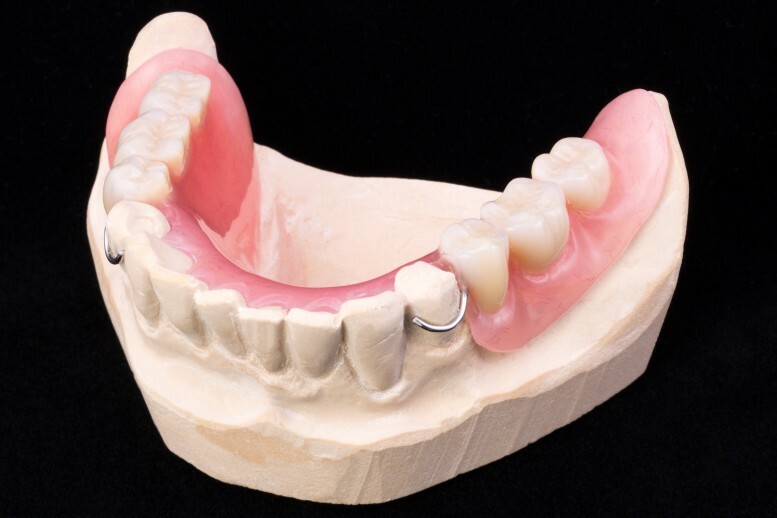 These dentures can be more easily refitted than permanent dentures to accommodate for mouth changes as the swelling in the gums and jaw subsides while healing. The immediate dentures will be disposed of once the healing process is complete and your mouth is ready for permanent dentures. These are dentures which are supported by dental implants. Dental implants are a permanent way of replacing missing teeth. Implants are small titanium screws which are placed in the jaw bone.